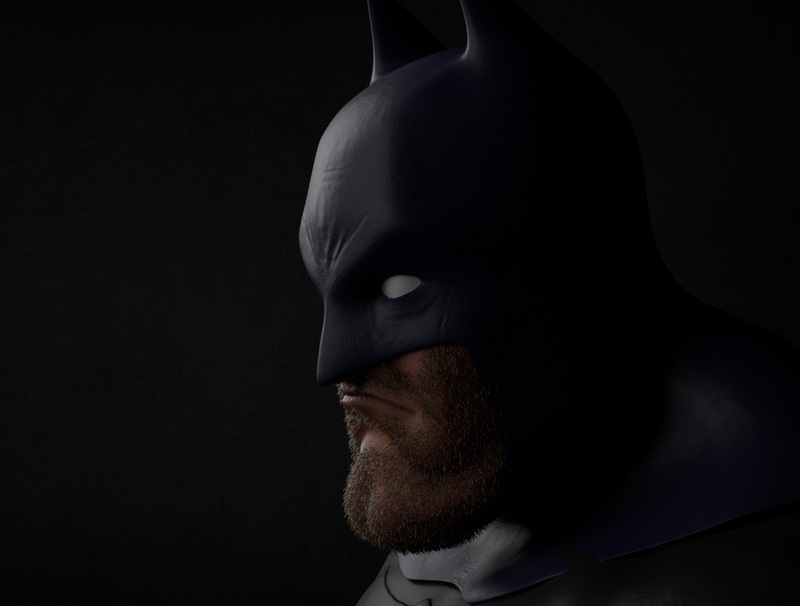 A WIP render from our batman tutorial, I'll be doing an Arnold tutorial for this most excellent model by Jason Edwards. 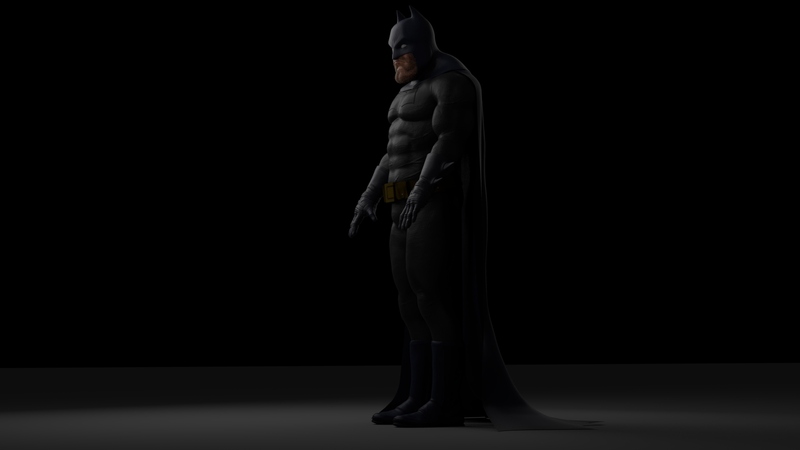 The body and the rendering tutorial will hit the site shortly. Anyway here is a WIP from the rendering tutorial hope you like it.